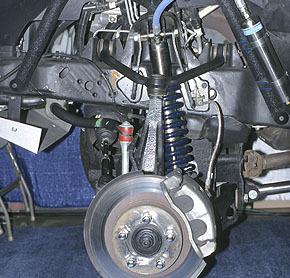 If your suspension system is causing problems then you may have experienced lackluster driving performance and your ride may not be as comfortable as normal because of the bumps and vibration. You don't have to suffer with an uncomfortable ride. Bring your vehicle to us and our ASE-certified mechanics will make the necessary suspension repairs. When you rely on us for auto repair services, you're getting a crew that is committed to keeping your car in the best working condition by offering affordable repair services.